Both John Apple and I read Music & Power. There is a great deal to think about, challenging assertions, and pleasant connections. It is an engaging series of essays which often caused me to nod quietly in agreement. John thoroughly enjoyed it and said that some of his classmates should read it; recommendations will be sent! My only disagreements are with parts of Essay 8, and I imagine that these are to be expected due to differences in early life and regional backgrounds. 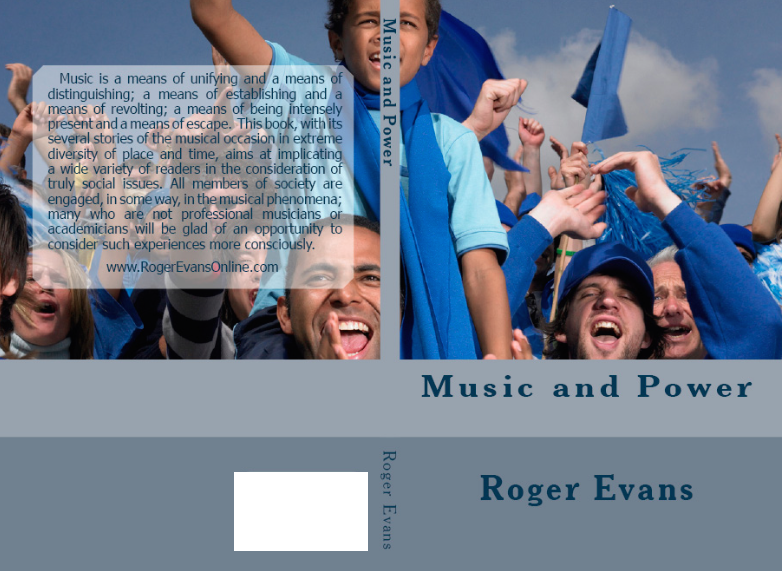 I heartily recommend Music & Power to anyone interested in music and how music has been and is now being presented with history in classes and schools.